Ah, the humble app. Since smartphones are so prevalent nowadays, it's a fact of life that just about all of us use apps to some degree. Whether it's Facebook or Instagram to help keep you connected with friends and family (and sharing pictures of course! ), organizational apps, or even games, there's something to help out for just about every life necessity. That goes for expat life, too! Here are three of my favorite apps that help make my life significantly easier here in Japan. If you're coming to Japan with little to no Japanese language capability (like me!) you're definitely going to want an app that helps you make sense of things - like understanding exactly what you're buying at the supermarket, or knowing how to cook something with the instructions on a box! 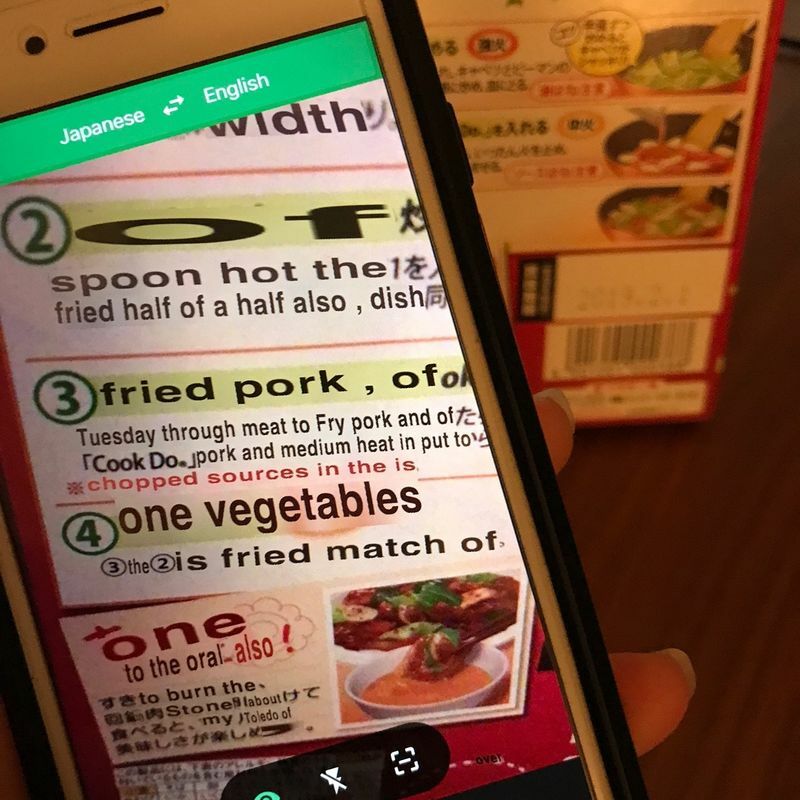 One of the many reasons why I love Google Translate so much is that you can just snap a pic of whatever you need translated, and ta-da -- problem solved! Sometimes though, the translate results can be a bit "chuckle-worthy" - but generally speaking you can get the gist of what's going on! 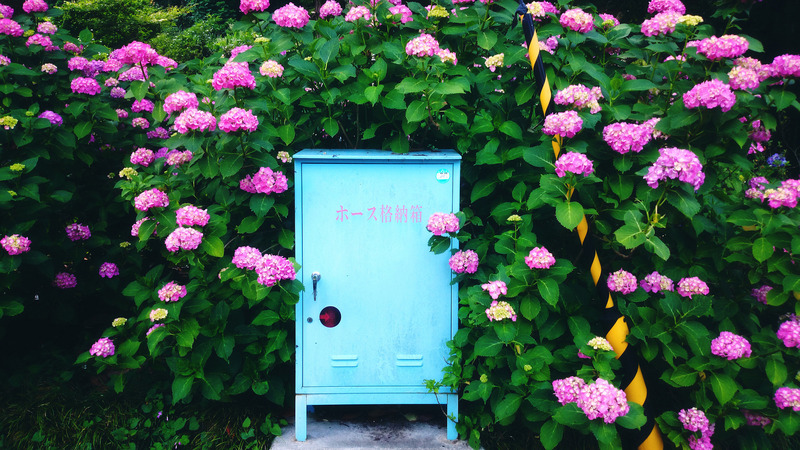 When you move to Japan, you're naturally going to need to get from A to B - whether that's for your employment or education here, or even just for exploring! One of the apps (that also comes in website form) that is a handy one is Hyperdia. All you've got to do is pop in the station you'll be departing from, and then where you need to end up - it will let you know what options you've got, what transfers (if any) you'll need to make, and how much the journey will cost you. Easy peasy! One of the best things about living in Japan (in my opinion) is the plethora of delicious restaurants there are to enjoy. But what's an expat to do when it comes to actually finding all of those tasty places? 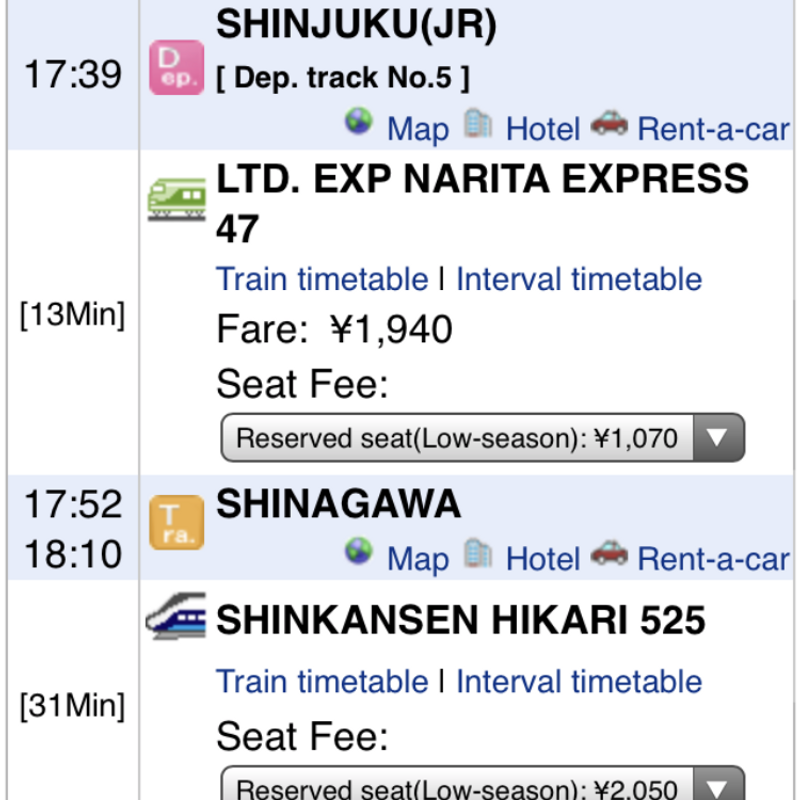 Well, one of my favorite tools is the Gurunavi app. It has a simple to use layout, where you input your location, the kind of food you have a hankering for, and a price range if you'd like. 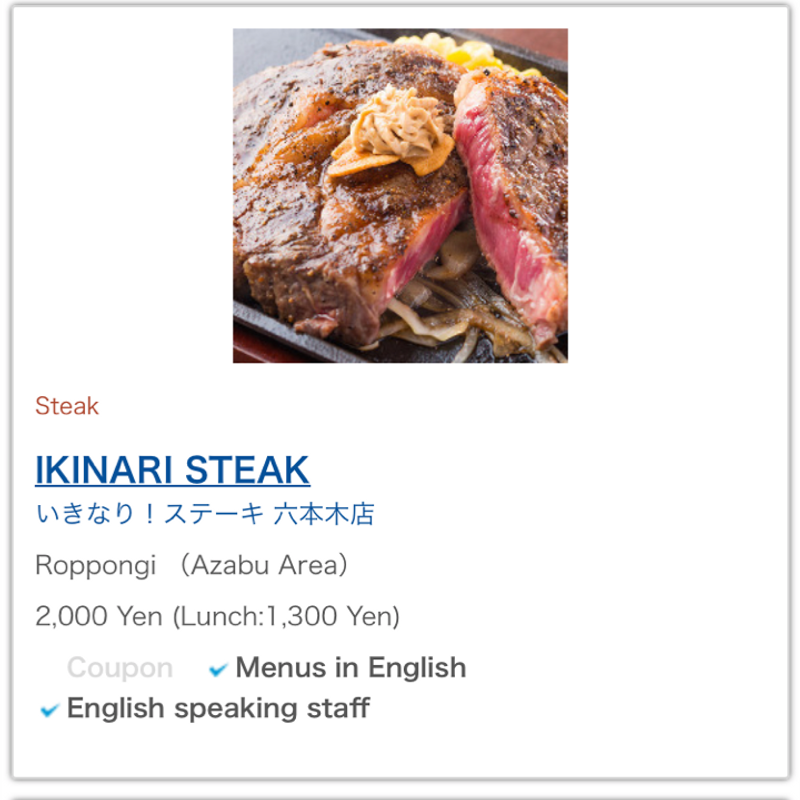 There's also a section where you can input extra facilities you might need - maybe you'd prefer to eat at a restaurant where there are English menus, or somewhere that has non-smoking seats. 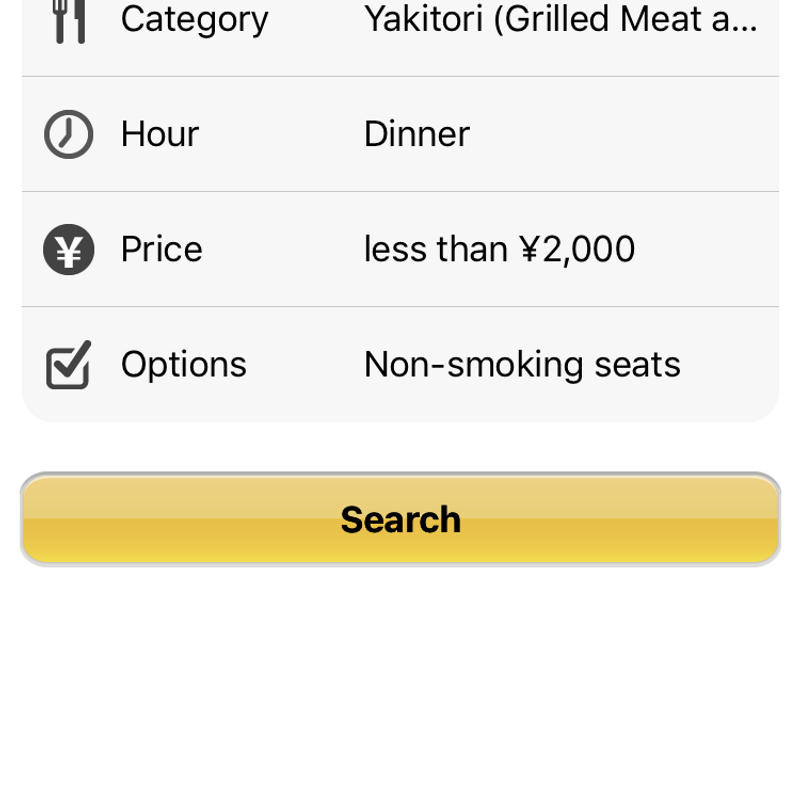 You can even filter your restaurant choices as to whether they accept major credit cards (handy if you're like me and are used to a card rather than cash carrying culture - I know, I know, I should be more used to ). Once you have input all your requirements, you'll be given a range of options - and from there the choice is yours as to where you'll dine! 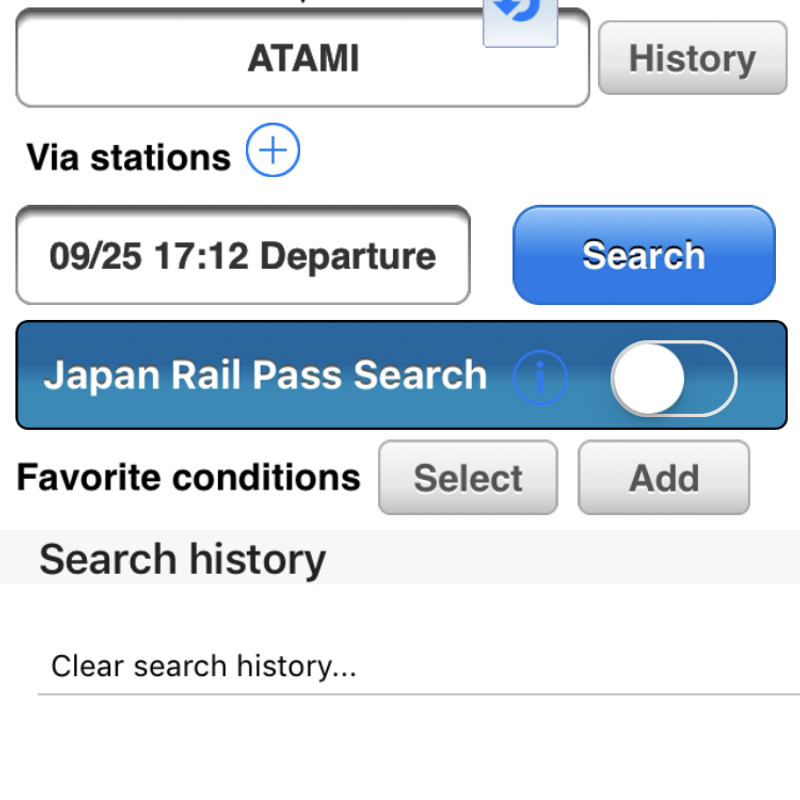 I hope that if you're new to Japan you can find the usefulness in these apps too - and that most of all, they make your time in Japan easier and more enjoyable!